Last week, the first image of a black hole in space was revealed to the world. Black holes are incredibly far away and extremely difficult to photograph. By definition, black holes are invisible, but they often give off a shadow when they interact with materials around them. No single telescope has the power to capture a black hole, and it took eight using interferometry to make it happen. Hundreds of researchers worked for years to capture this image of black hole M87, and the Event Horizon Telescope project (a network of international telescopes) collected millions of gigabytes of data on it. Despite the large quantity of data, there were still significant gaps to be filled in. 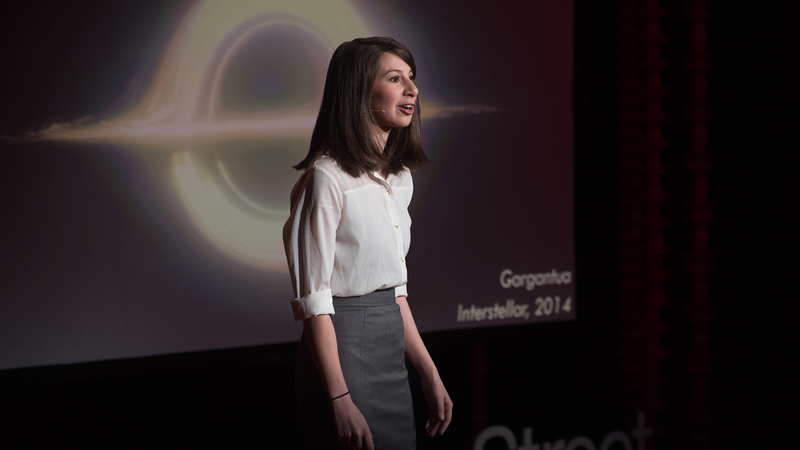 Enter, 29-year-old scientist Dr. Katie Bouman! Katie’s work processing and analyzing the raw data from the interferometry technique was instrumental in the development of the image. 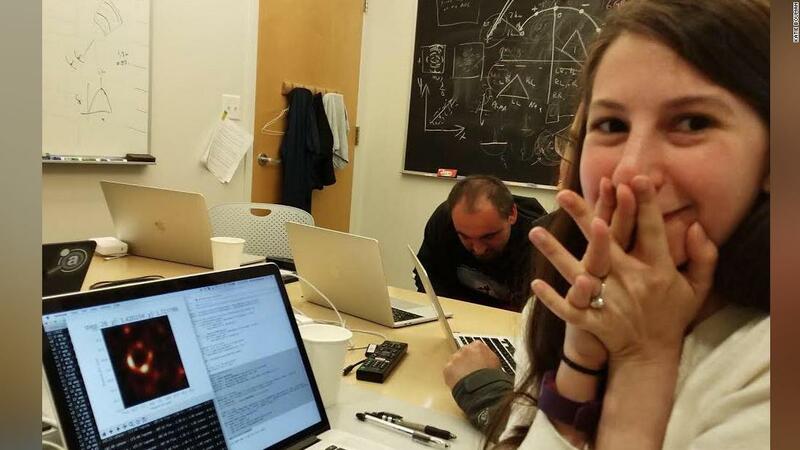 Along with several other algorithms, Katie’s work led to an algorithm that researchers were able to use to create three scripted code pipelines that allowed them to piece together a full picture of the black hole. She directed the work of image verification and managed the selection of imaging parameters. The result was groundbreaking in that a complete image of the lopsided ring-structure emerged from the use of multiple images from multiple algorithms merged together. 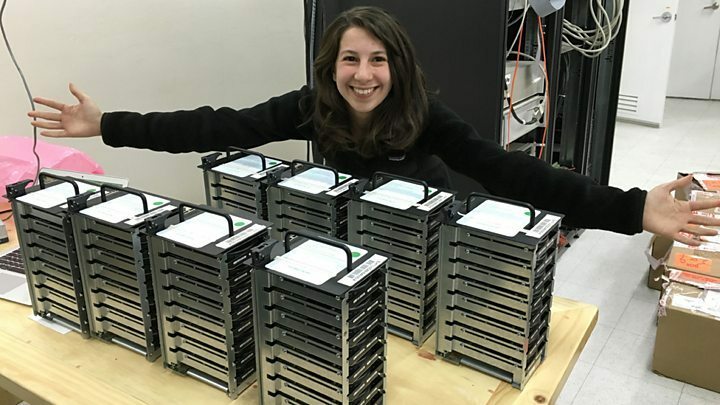 She began her work three years ago during her graduate work at MIT, and led the project with assistance from a team from MIT’s Computer Science and Artificial Intelligence Laboratory, the MIT Haystack Observatory, and the Harvard-Smithsonian Center for Astrophysics. The imaging work was done by junior researchers who are often graduate students and post docs, so it is nice to see them getting credit for her work. Katie will start work as a teaching assistant in the fall at the California Institute of Technology. You can watch her 2016 TedxBeaconStreet Talk here. Yay, Katie! The bulk of the information for this post was explained to me by an astrophysics professor who I have hounded into being my friend.